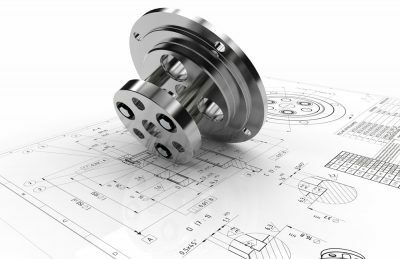 With classmate CAD, you reduce work on engineering design and restore order in your parts management. The product video (see further down below on the page, in German) illustrates how CAD models are automatically analyzed geometrically and classified systematically, i.e. allocated to the corresponding group in the classification tree. In the video, the creation of a CAD model in SOLIDWORKS is shown as an example. 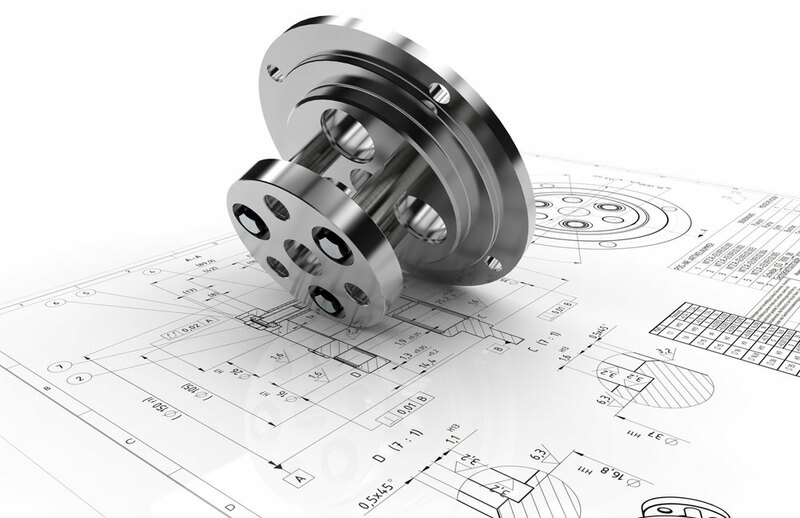 classmate CAD supports all common CAD programs, among them Autodesk® Inventor®, Catia, PTC Creo Parametric, Siemens PLM Software NX and Solid Edge. simus classmate is fully integrated in the CAD software. It is not necessary to exit the program for the classification. You can make design easier – without any additional work for the designer! All relevant information is extracted and saved automatically: Geometry – just like file information. Even the secure synchronization with ERP systems, e.g. SAP, is of course integrated in the classification software. Information on parts accessible on all systems at any time – complete, accurate and up-to-date. High-quality data gives you a solid foundation to make decisions and complex processes and projects can be created. Find out about automatic classification of CAD data and its advantages and judge for yourself.